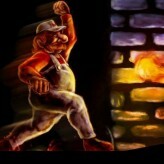 Play the classic Super Mario Bros. 2 with updated graphics and bonus content. 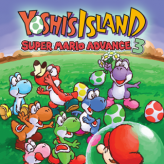 Play as Mario, Luigi, Toad, or Princesss Toadstool in Super Mario Advance! With harder boss battles and more challenging levels, enjoy the original Super Mario over again in this classic action platformer game. 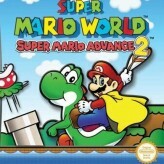 Super Mario Advance is a remake of the classic Super Mario Bros. 2 that was originally released on the NES system. 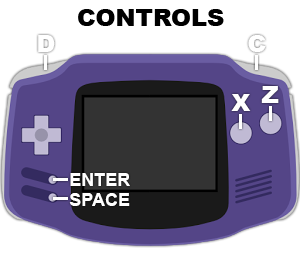 The game features updated visuals and sound quality and is created for the GameBoy Advance. Unlike the base game, Super Mario Advance is a lot more challenging. Some levels are fairly difficult even to those whose experienced in the genre. 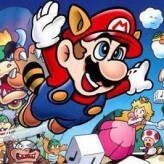 Playing as Toad or Princess Toadstool (also known as Princess Peach) is an added bonus to the classic game. There have been 104,548 plays and 713 likes from 784 votes (91%) since 17/01/2016. 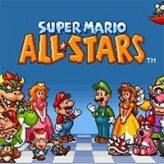 You are currently playing Super Mario Advance game for free on Arcade Spot. It is a single game out of a variety of games that you can play on Arcade Spot. Play more games like Super Mario Advance in the Action, Adventure, Arcade, Challenge, Classic, Emulator, GBA, Mario, Platform, Retro, and Skill gaming categories. This game has a rating of 91 out of 100 based on 784 user ratings. If you enjoyed playing the game, give it a thumbs up. Free Online Games and Arcade Games are added every day. Arcade Spot will bring you the best games without downloading and a fun online gaming experience on the internet.